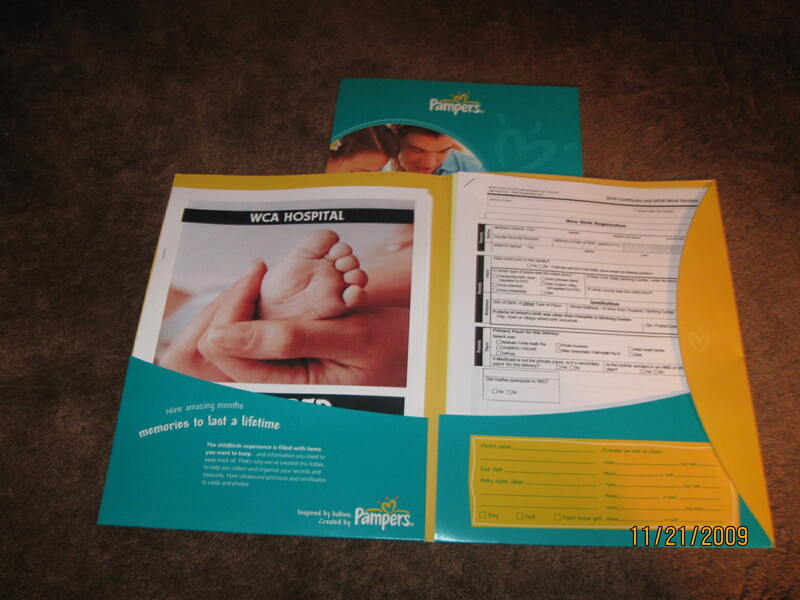 After the first birth class, here's more paperworks that I need to filled out. 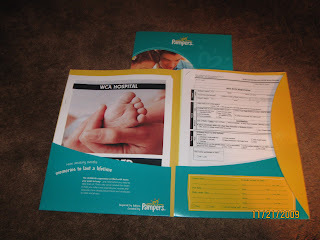 Its the registration for our baby's birth certificate, and the hospital admissioin. I am already feed up with all the paperworks that I need to fill out but I guess I better start filling it out to get done with and stop ranting about it. wow! i wasn't aware that you are pregnant... i am so excited for you! kaya mo yan... kahit na maraming papers to fill up, it's for your baby and you naman.